John Adams wrote his wife, Abigail that July 4th “ought to be solemnized with pomp and parade, with shows, games, sports, guns, bells, bonfires and illuminations from one end of this continent to the other, from this time forward forever more." Independence Day is almost here and many of us will be celebrating it in a style that would make John Adams proud. 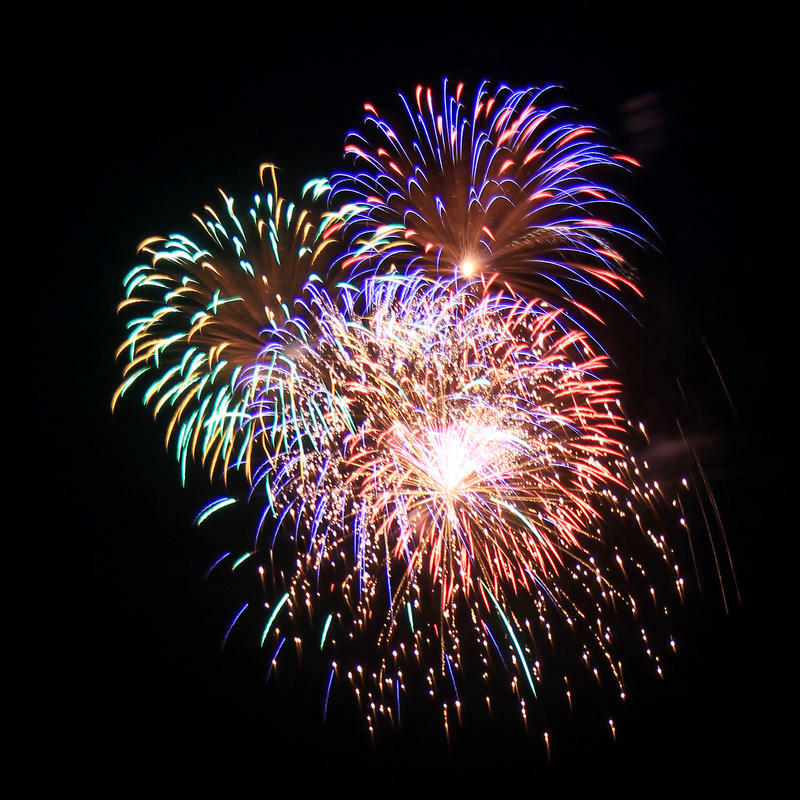 However, this is also the time of year that the National Council on Fireworks Safety reminds the public of the safe and responsible use of consumer fireworks. 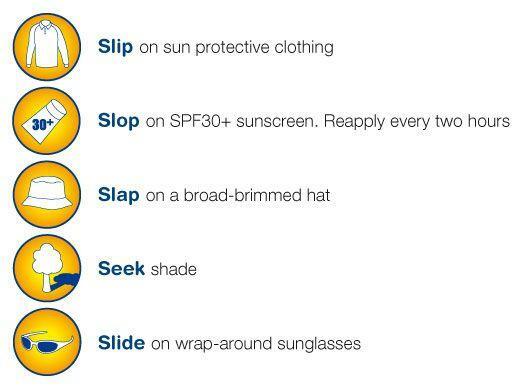 Slip, Slop, Slap! This slogan, coined in 1981, became one of the most popular public service announcements in Victoria, Australia. The alliterative command was given by a seagull on the beach in an attempt to get swimmers to SLIP on protective clothing, SLOP on sunscreen and SLAP on a wide-brimmed hat. In the decade that followed, there was a 50% reduction in sunburn among Victoria residents. Imagine this: a sixty-year-old woman who just recently moved here from Saudi Arabia is diagnosed with breast cancer, and her medical team is made up of all males. She goes against everything she has been taught since birth when she has to undress in front of these men. Imagine the internal conflict she would feel having to choose between her health and her values. 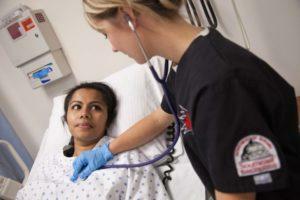 Although this particular example is hypothetical, it is not a far cry from the experiences that many people have throughout the United States’ healthcare system due to a lack of cultural competence. 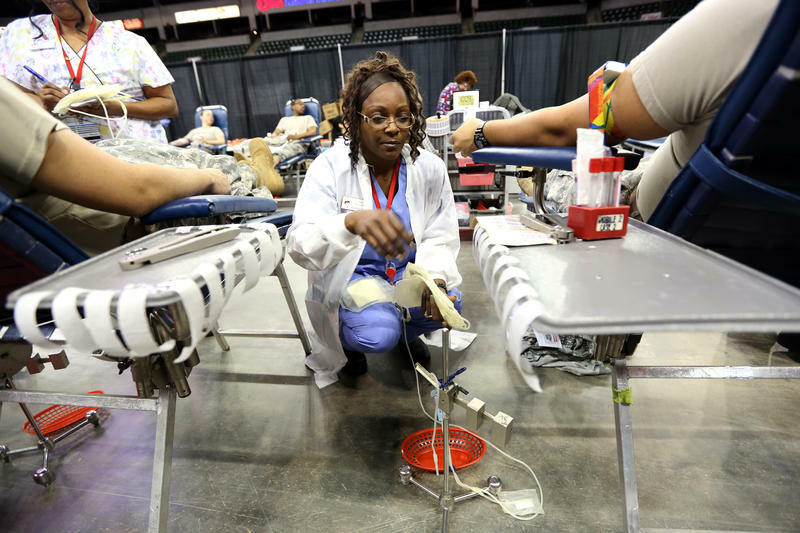 The American Red Cross reports that although an estimated 38 percent of the U.S. population is eligible to donate blood, less than 10 percent of that eligible population actually donate each year. Donations at high school and college blood drives account for as much as 20 percent of the supply during the school year, but during the summer months, these donors are not as accessible. When vacations disrupt other regular donors’ schedules, we are faced with a summer blood shortage. 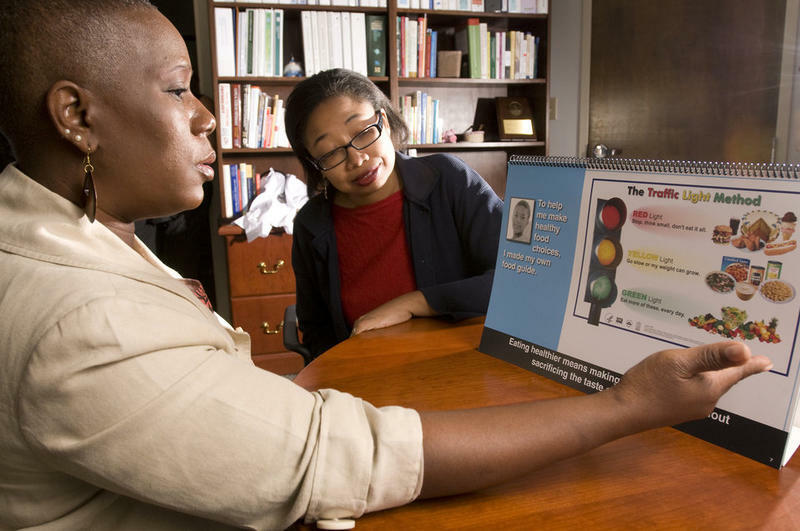 The American Public Health Association defines Community Health Workers as frontline public health workers who are trusted members of, or have an unusually close understanding of, the community served. This trusting relationship enables the workers to serve as links between health services, social services and the community, which facilitates access and improves the quality and cultural competence of service delivery. Hello, I’m Brooke Hildebrand Clubbs, Director of Health Communication at Southeast Missouri State University...and now, also, a Certified Community Health Worker.